If you happen to live under a rock, and don't know what a Cronut™ is, it's a hybrid croissant-doughnut, invented by the good people at the Dominique Ansel Bakery. It has led the people of New York (and every other city where other bakeries' takes on the cronut have begun popping up) going nuts with anticipation, waiting in line for hours (or paying this dude to wait for them), just to get that deep-fried, flaky, buttery, layered confection. Oh, and, they're being sold on the black market at a 700% mark-up. 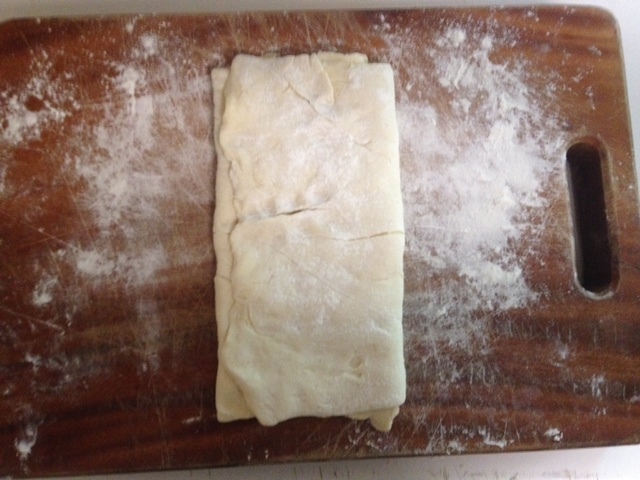 I was inspired, when my friend Aimee told me last weekend that, in protest of the ridiculousness of the line-waiting and pastry-scalping, she tried to make Cronut™ herself at home. 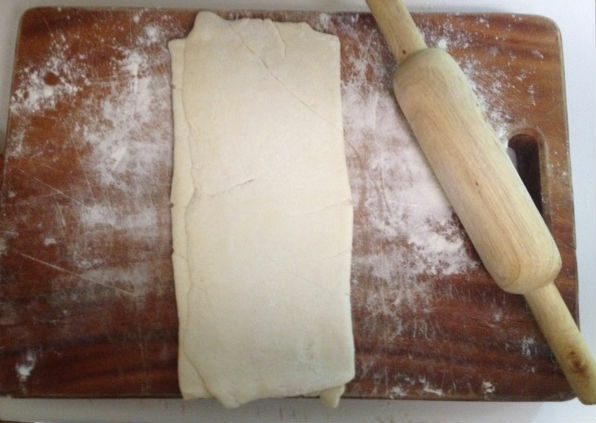 Sadly, her efforts to make croissant dough yielded something, in her words, "brick-like," not the light, flaky Cronuts™ of her dreams. 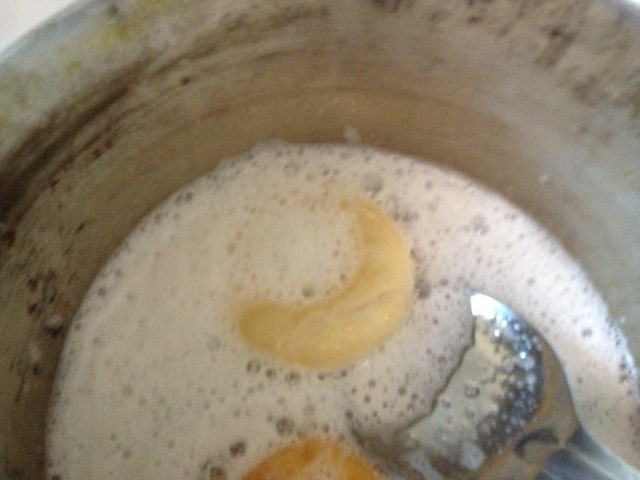 As she told me of her trials, it occurred to me that pre-made crescent dough (the kind sold in the tubes, made famous by a certain giggling, tiny man made of dough) might be a viable hack. Sure enough, it worked out beautifully. 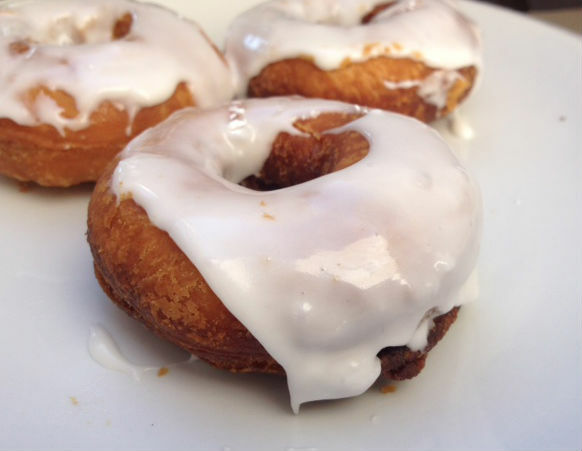 I make these a little bit smaller than conventional Cronuts™ (slightly less guilt that way), and top them with a simple powdered sugar glaze, so you can really taste all the buttery goodness. Feel free to get creative with icings or other flavorings (melted dark chocolate Cronuts™, anyone?). 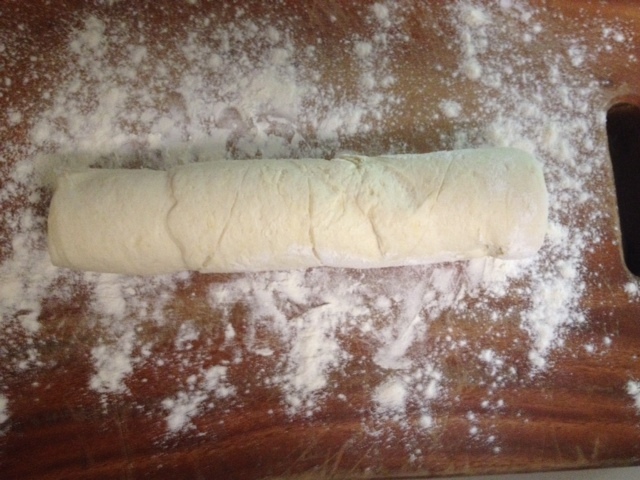 Take the crescent roll dough out of its tube and place it on a lightly-floured surface. 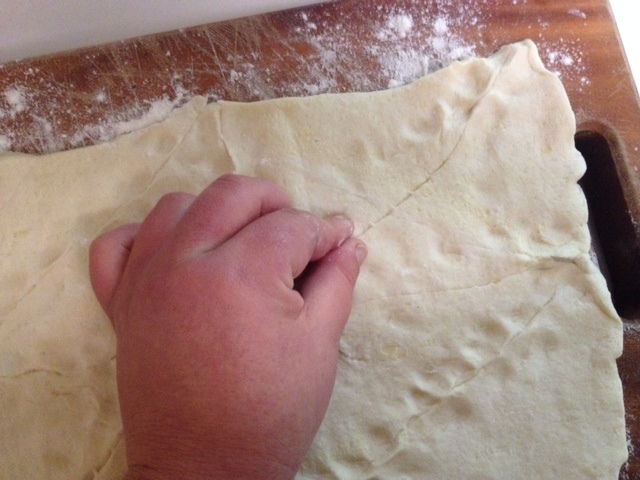 Gently unroll the dough, and gently pinch the perforated lines to seal, so you have one big sheet of dough. 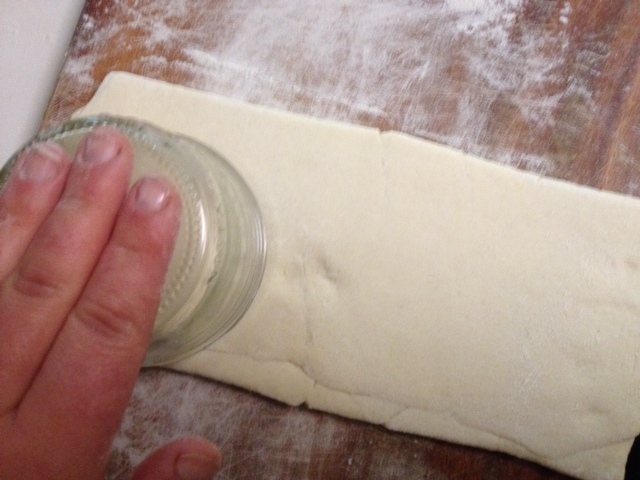 Use a 3-inch mason jar, glass or biscuit cutter to cut out 3 circles. 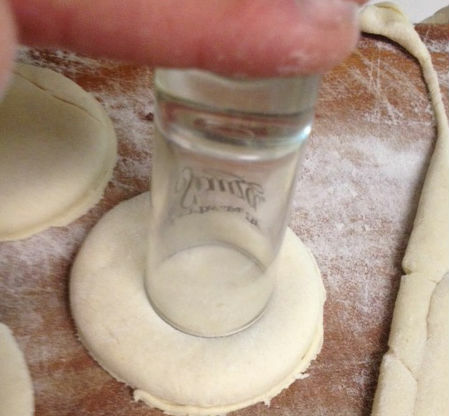 Use a 1-inch shotglass to cut the middles and any remaining dough scraps into Kronut holes. 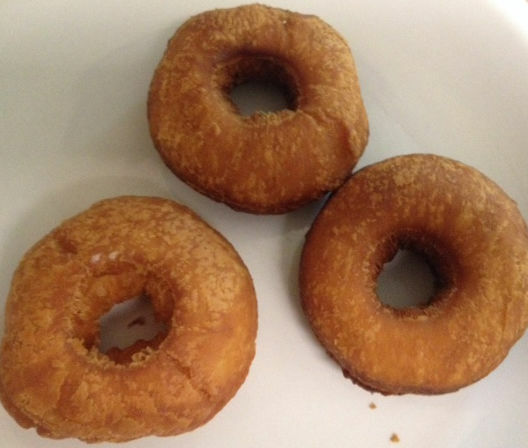 Heat about 4 inches of oil in a large, heavy-bottomed pot over medium-high heat, until it reached 350 degrees F.
Remove the fried Kronuts from the oil and drain on paper towels. 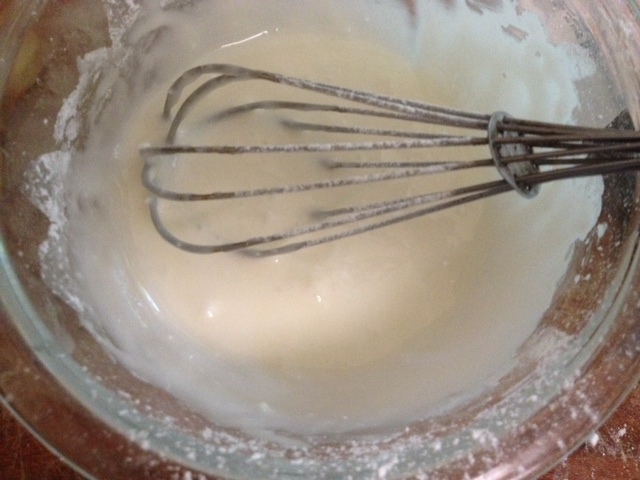 In a bowl, whisk together the powdered sugar and the milk or half-and-half, until you have a thick glaze. Animals are cared by kids while paying this game where users can registera gaming account by using webkinz unlimited codes. Launched in China seven years ago, the Taobao Partner program aims to enroll suppliers to provide e-commerce related services to Taobao’s merchants. Taobao Partners like Baozun and Lili & Beauty were offered store operations and fulfillment services through Taobao and Tmall that eneabled them to grow into two of the biggest e-commerce platforms in China. The imminent launch of a similar program in Southeast Asia (ahem, Lazada Partners?) will create ample opportunities for an entire ecosystem ranging from digital agencies to delivery companies. Full-service eCommerce enablers such as aCommerce and SP eCommerce are well-positioned to further grow the $238 billion Southeast Asian eCommerce opportunity. 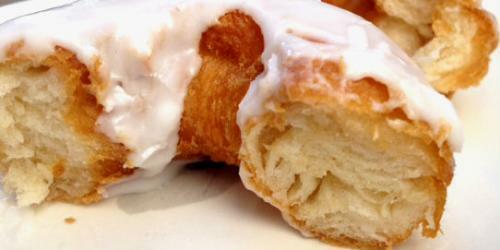 Recipe of the use of diy cronuts you like to shared here. Some interesting facts you like to write here which helpful for our health. I need such amazing collection of recipes which you described here. I would like to say thanks for this sound impressive effort. Thanks for it. We are using this article for writing more articles on diy conuts. Everything you should read for writing helping all the essay writers. Then everyone happy to find your resources. Hello, Here it is best website for free klondike solitaire online play games and these games are of cards with different varieties. These games include different all levels which are really entertaining, You will surely like them. Play at least for once and entertain yourself. Nice post. I find out something totally new and challenging on sites I stumbleupon daily. It will always be exciting to read material from the other freelance writers and practice a little from other online sites. This is truly remarkable. Do my essay online experts are happy with this food item. I have read so many articles and the blogs but your post is genuinely a good post. Keep it up!